//KAPOW! A modern take on an old classic! 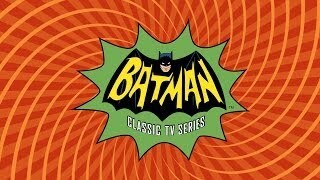 Powerhouse worked with Aristocrat to create animated content for a slot machine game based on the Batman Classic TV Series. We were thrilled to get to work on one of our favorite properties, especially after learning that it is one of the hottest titles to ever hit the casino floor. Animated in flash and composited in After Effects, we brought the vintage title sequence to life for a contemporary audience. Clips from the live action show appear throughout the game, bringing another element of nostalgia to the Classic Batman experience.